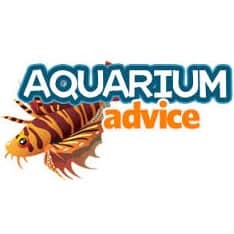 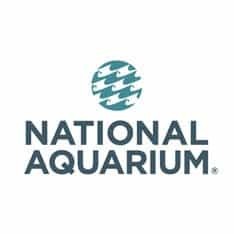 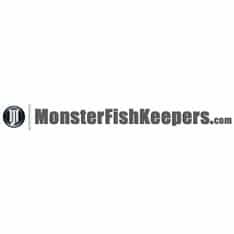 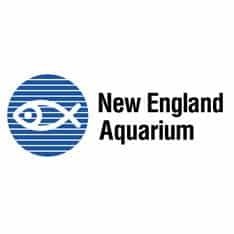 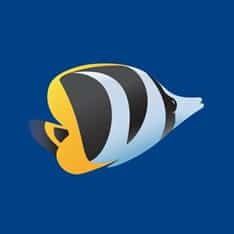 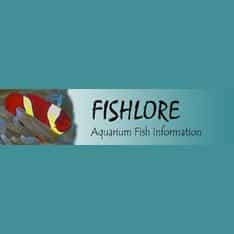 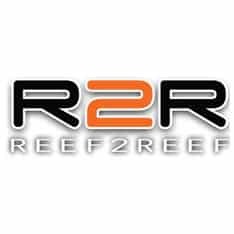 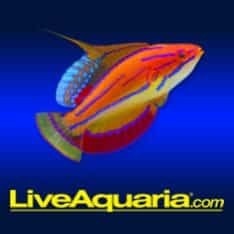 Aquarium fish information for freshwater and saltwater fish keepers along with an active, fun and friendly forum! 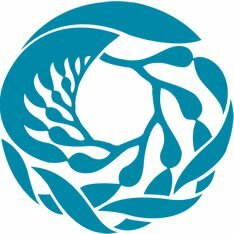 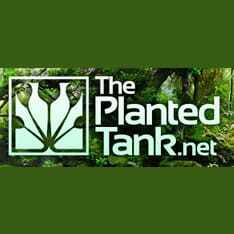 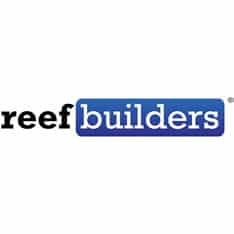 Planted Tank and Aquarium discussion forum. 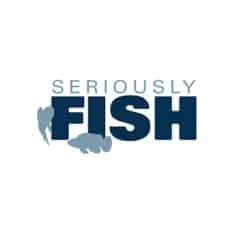 An online community dedicated to rare, exotic, and predatory fish. 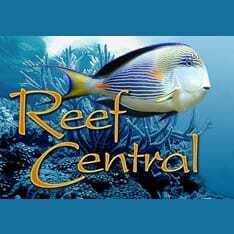 Features nearly 200000 square feet of sea life and wildlife, located at Camden. 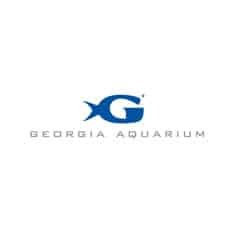 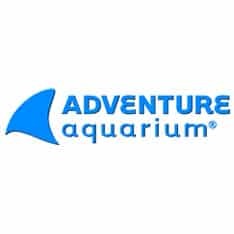 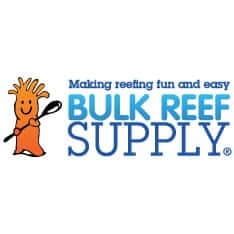 Includes exhibits and shows, virtual tour, admissions and pricing.